A client’s profile page provides you with an overview of your client’s contact details and training plan. Click on a client’s name to view their profile. 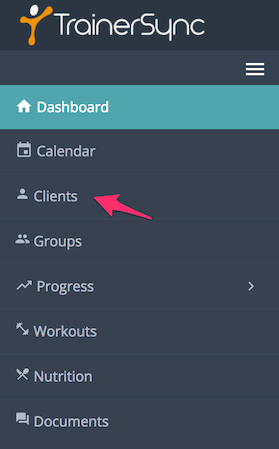 Use the tabs at the top of the page to view your client’s training information.